Want it by Wednesday 24th April? Order within 2 hours, 19 minutes and choose Next Working Day - Kerbside Delivery (Order Must be Placed by 2pm) at checkout. Create a better bathroom with these luxury vinyl floor tiles. Our Quick Tile 5mm LVT Flooring is perfect for commercial, public and private areas where floors are required to take heavy traffic whilst still looking as good as new! 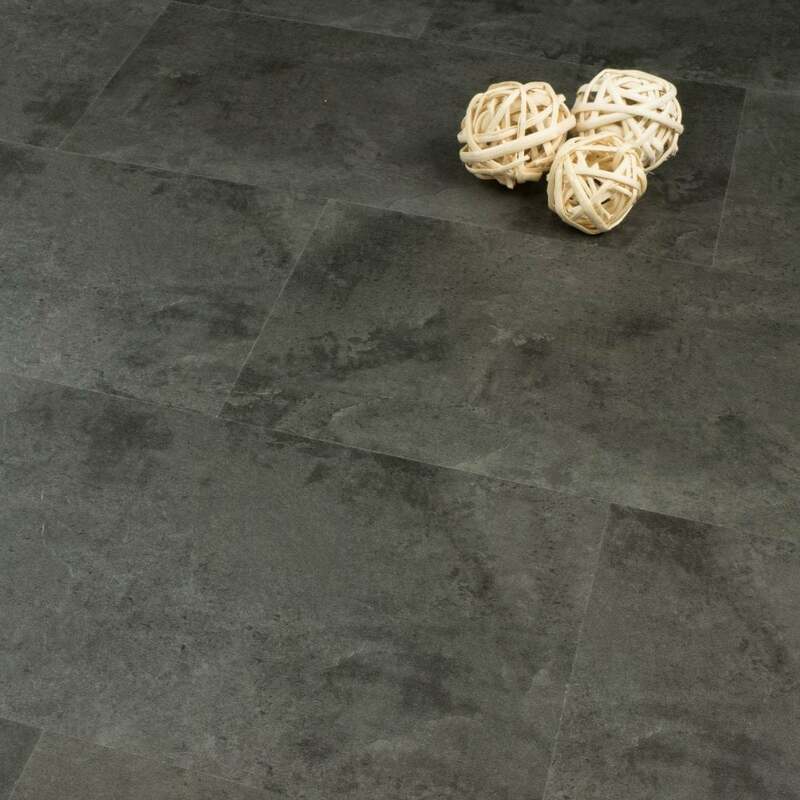 The waterproof, making it the ideal floor for your bathroom or kitchen. Primarily made of Limestone and non-porous vinyl this range is as durable, flexible and easy to maintain. In addition to being waterproof, this floor surface enables any indentations to return to their initial shape after pressure is applied. So any marks left by furniture, for example, disappear within a short space of time. The Quick Wood range is strong and high quality but yet warm as wood, perfect for the bathroom in those cold mornings. This is described as waterproof so I soaked it for 24 hours! It is still perfect! Delivered quickly in post box sized pieces. Love the colour! Will be ordering as soon as I get accurate measurements! From start to finish the service provided by discount flooring depot was fantastic. The flooring itself is really good quality, easy to lay and looks amazing now it's down. Good quality laminate, sent very professionally packaged and labelled. Fast, efficient service. Looks like a very good hard wearing product which I am seriously considering for my bathroom floor as it fits in with the black wooden floor in my hall to give a unified look.